On the same day, I am pleased to inform you that with funding from your local Area Forum, a Community Recycling Skip Scheme has been arranged by the Kingsway Ward Councillors. The Spring Clean Skip Scheme and Litter Pick event last year and the year before were very successful and I’m hoping this year will be even better. The Skip Scheme is not like a traditional ‘rubbish skip scheme’ as the focus is on recycling and provides you with the opportunity to get rid of any household items including wood, garden waste, soil, scrap metal, bricks or rubble, hard plastics and small electrical items that you may have. The skips will be at the Stadium, Squires Avenue and Simms Cross School on Saturday 18th March from 8am until 12pm. 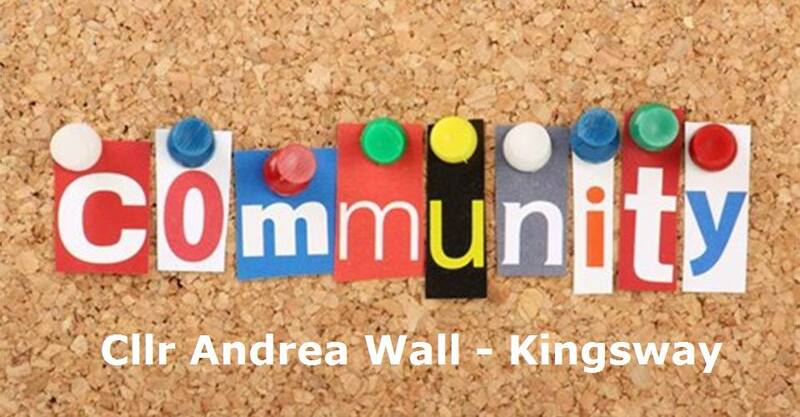 2014 Cllr Andrea Wall | Eggnews by Theme Egg.